Boutiques are becoming more and more important in the strategy of watch brands to sell their product to the public. Of course their is a lot in favour of the boutique. You can have you own staff, focus only on your product and really immerse customers into the world surrounding your brand. Most watch brands these days are global; they have boutiques all over the world and a consistent image is very important. Brands like Cartier for example have always been like this, but other brands are still working their way to achieve this. One of those brands is Panerai. 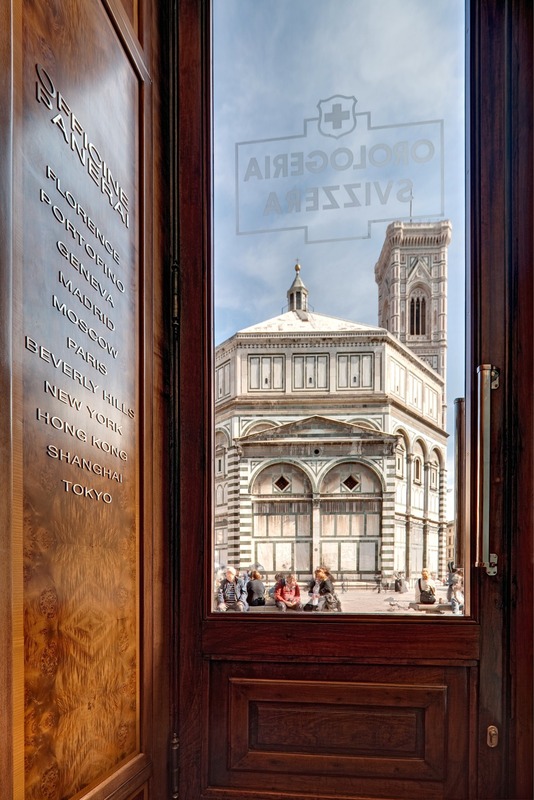 The brand actually started its life from what might be the most charming boutique any watch brand ever had, in the historic city centre of Florence, Italy. However, the rapid expansion of the brand in the 1990’s and 2000’s resulted in a boutique in nearly every famous metropolis around the globe. With perhaps the most recognizable and consistent collection in the world, Panerai knows the importance of showing a unified face to the world. Therefore they announced that they will launch a new boutique design, created by Patricia Urquiola. 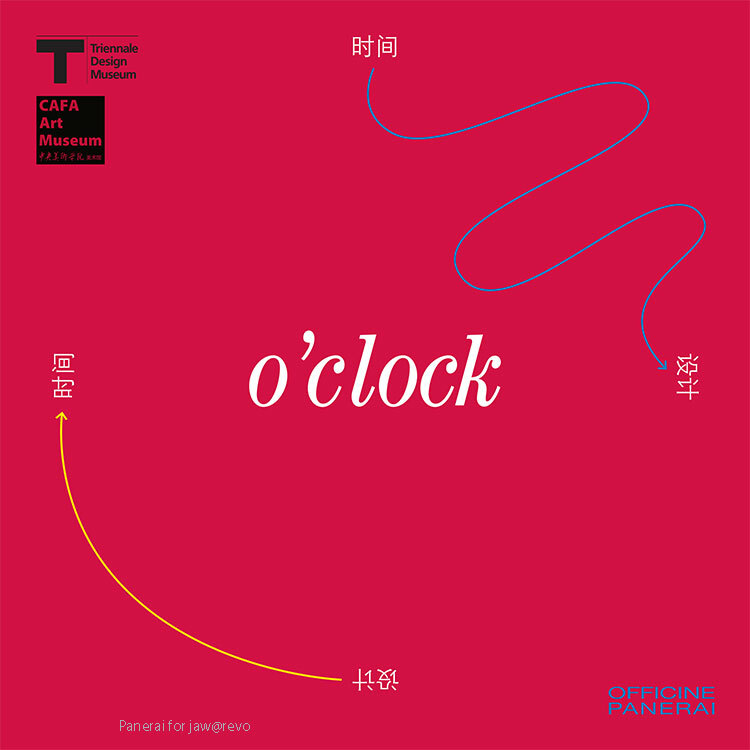 Panerai Beijing “O’clock time design, design time” exhibition invite. Although Spanish by birth, she currently lives in Milan, and has already had a previous connection to Panerai. 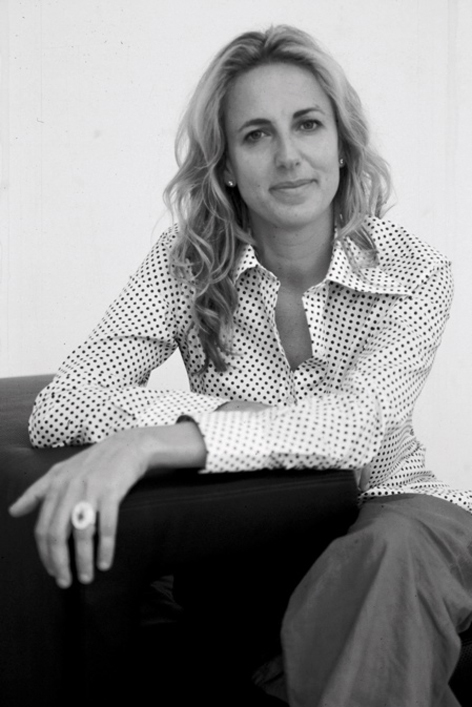 In 2011 she was responsible for the design of the “O’Clock – time design, design time” exhibition Panerai organized in close collaboration with the Triennale Design Museum of Milan. Her portfolio of brands for which she created designs is almost as Italian as it is impressive. 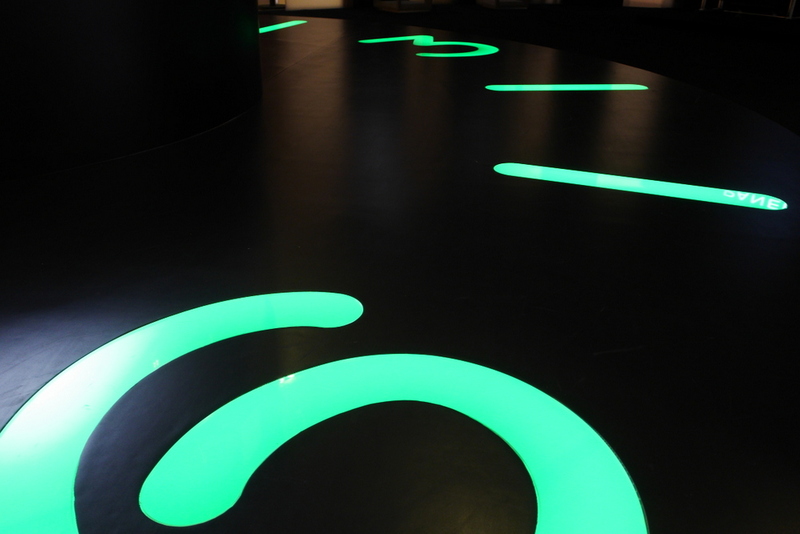 It consists for example, of brands like B&B Italia, Kartell, Alessi, and Cassina. That Panerai has a tremendous belief in Urquiola comes from the fact that the very first boutique she will be transforming is that little, charming boutique in the centre of Florence where the Panerai saga first started. After that it is a trip around the world, with the boutiques in Hong Kong, Paris, Miami and the brand new boutique on Madison Avenue, New York City. Panerai still remains secretive about the exact details of the design, other than that they will do justice to the core values of the brand, as well as reflect the city where the specific boutique is located in. The first to open will be the one in Paris, later this year. Given the fact that Urquiola is not only well known for her interior designs, but also that of furniture and other daily use objects, might I suggest to also let her design a limited edition Panerai, just to commemorate the new boutique designs?